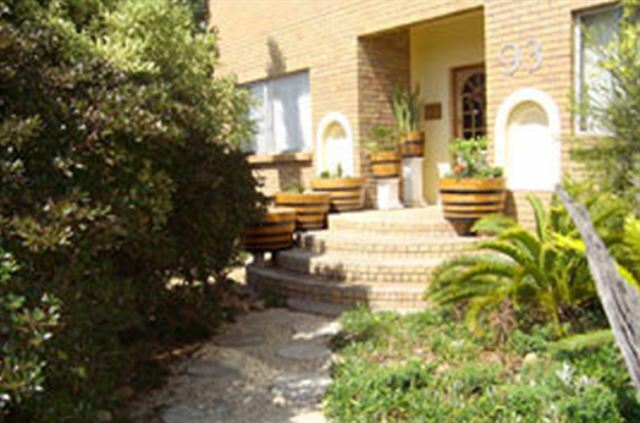 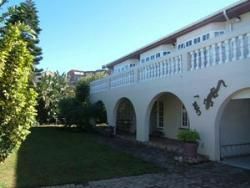 Bluewater Guest House is situated 180 m from the beach in the lovely small suburb of Bluewater Bay, part of the friendly city of Port Elizabeth. 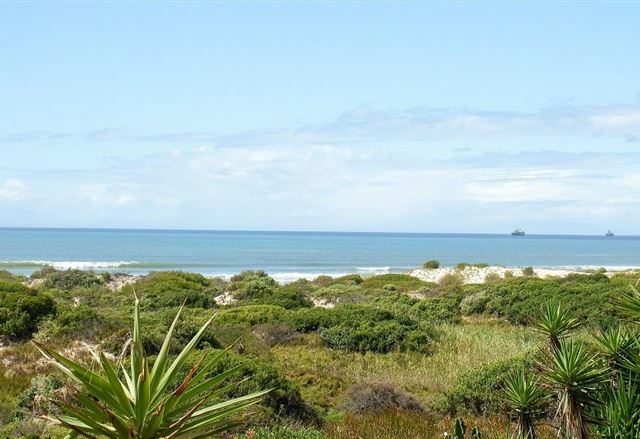 Bluewater Bay is very popular for swimming, boating, fishing, whale and dolphin watching, and beach walks on the 12 km stretch of beach. 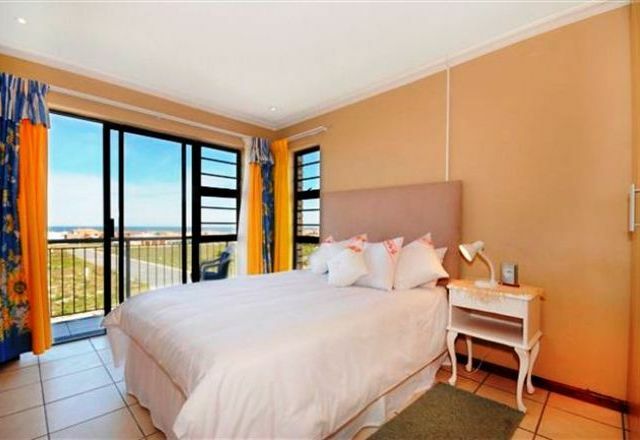 Bluewater Beachfront Guesthouse is a luxurious guesthouse on the beachfront in a lovely suburb of Port Elizabeth called Bluewater Bay. 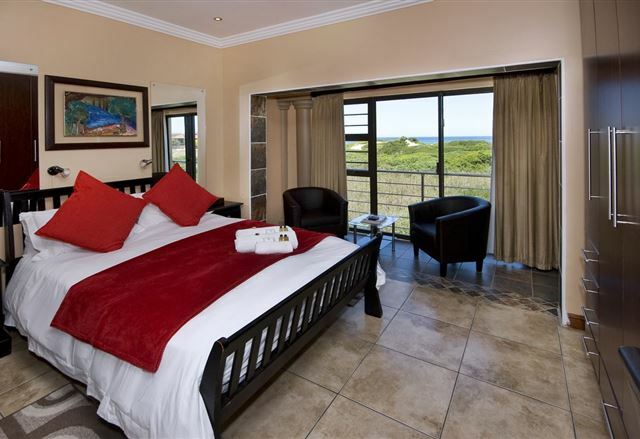 Bluewater Bay Inn offers two luxurious, newly built homes, each with three sea facing bedrooms. 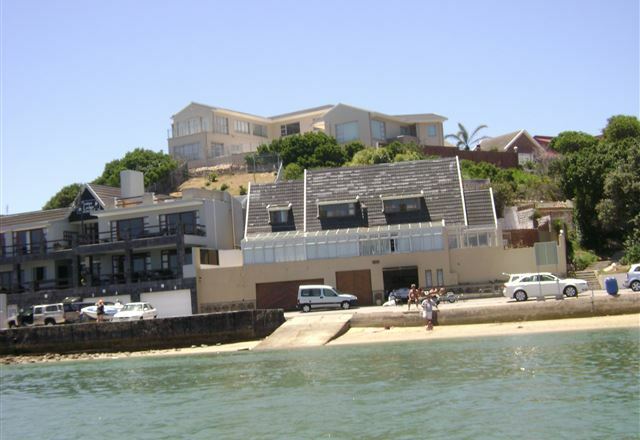 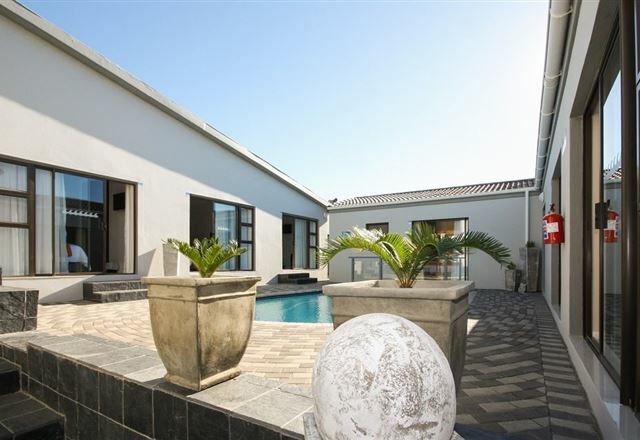 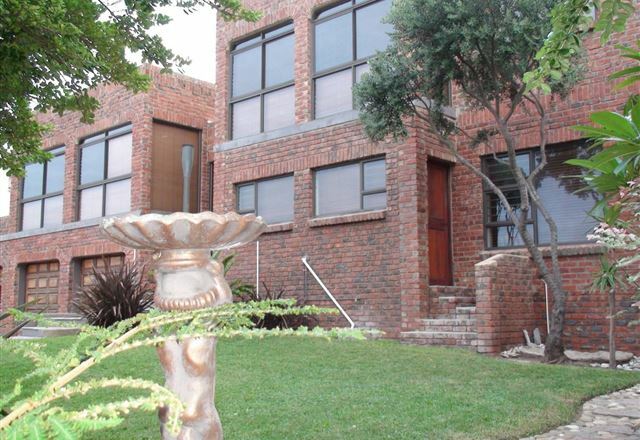 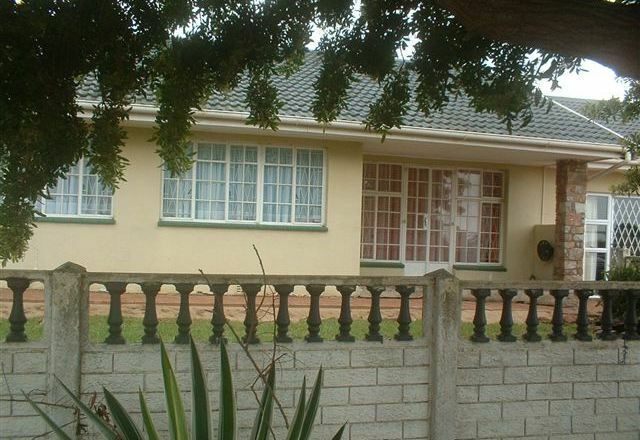 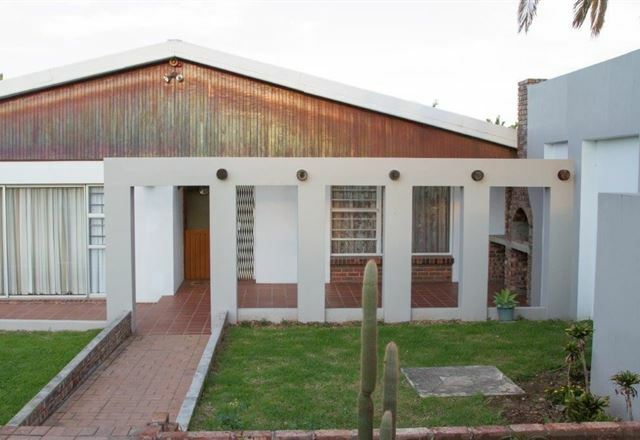 The properties are located in the Port Elizabeth town of Bluewater Bay. 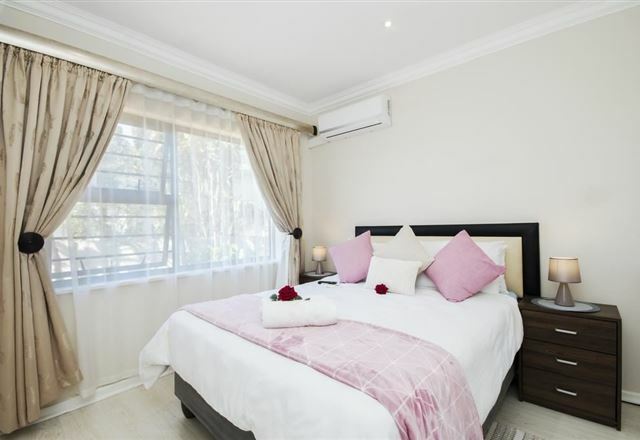 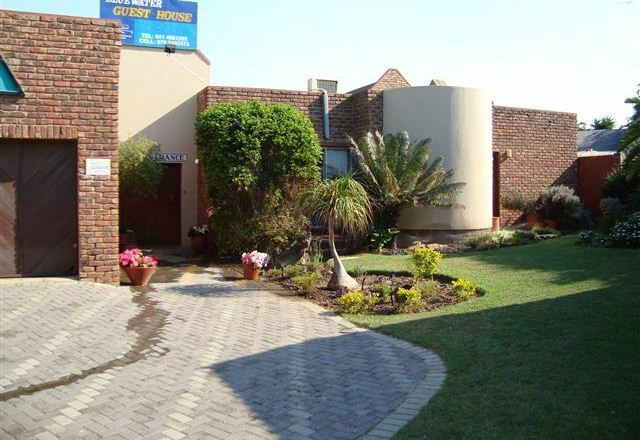 Le Blue Guest House is situated in the prestigeous suburb of Bluewater Bay and welcomes leisure and business travellers to this peaceful haven. 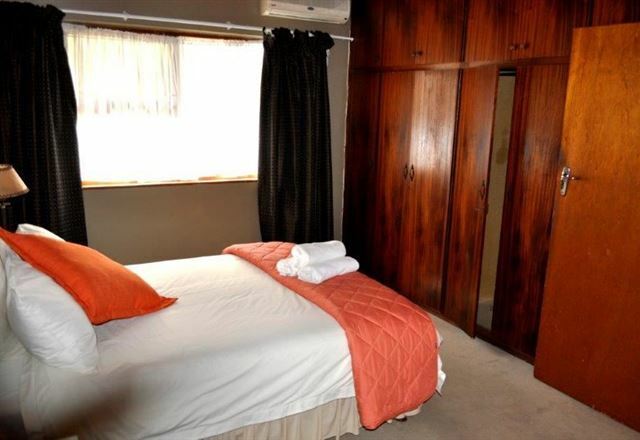 Warm hospitality and personal service awaits you only 15 km from the Port Elizabeth city centre. 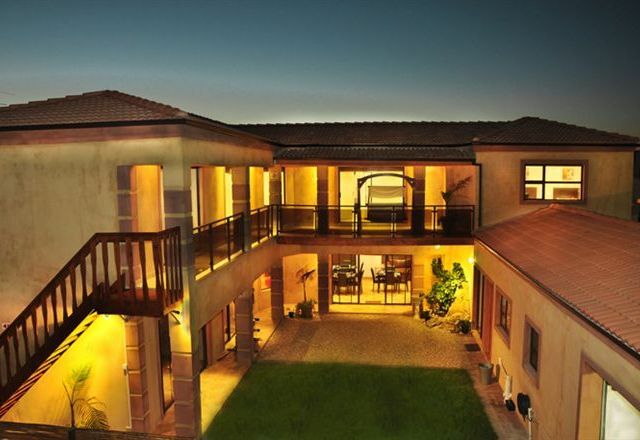 Bluewaterbay Cove is situated close to the new Coega Harbour and offers comfortable accommodation in four bedrooms. 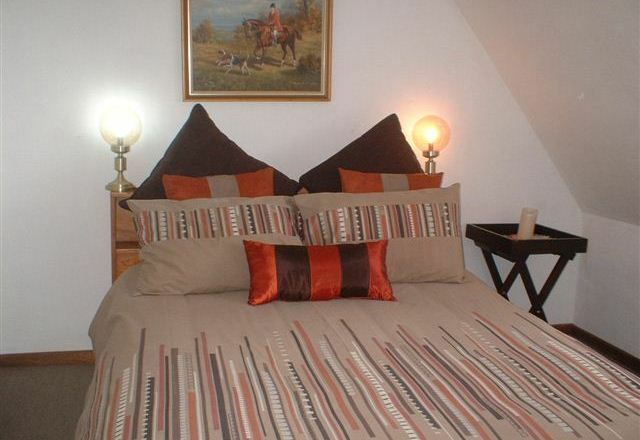 Our rooms are very spacious and we can host up to 10 guests in the main house. 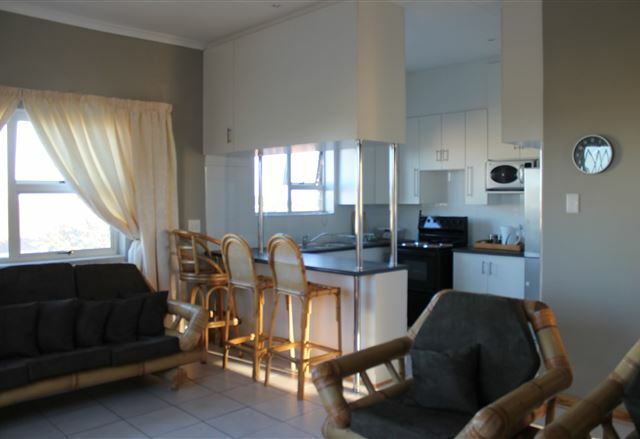 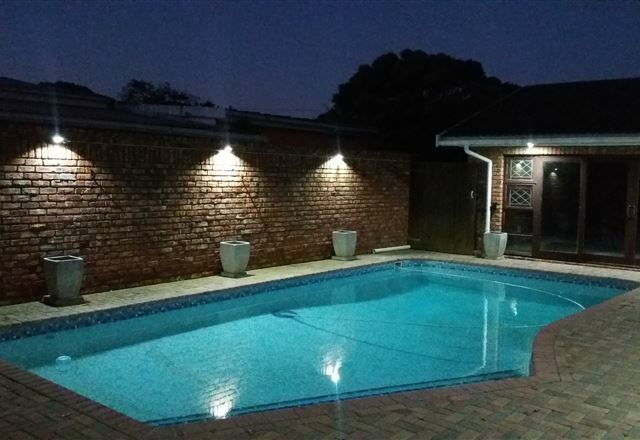 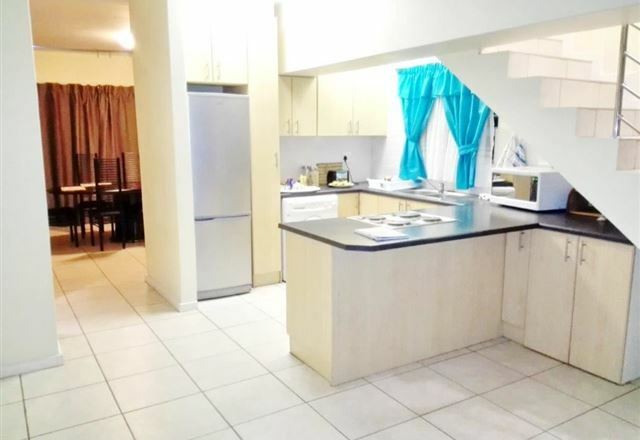 Affordable rates, comfortable, convenient and perfect for families and corporate visitors Riverside Drive is situated in Bluewater Bay which is one of the most popular and peaceful suburbs of Port Elizabeth. 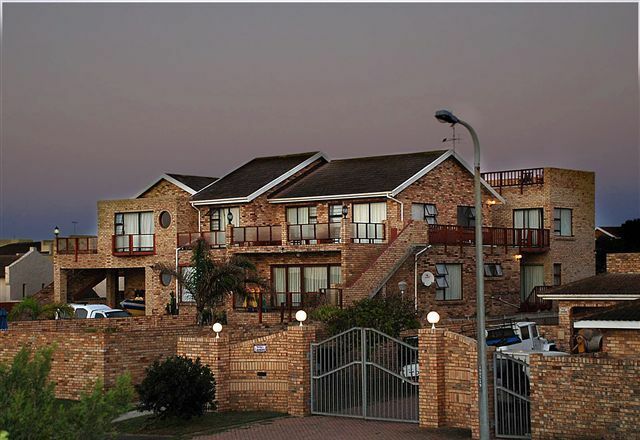 Located in the upmarket suburb of Bluewater Bay, Coega Harbour View is a mere stroll away from the Bluewater Bay beach. 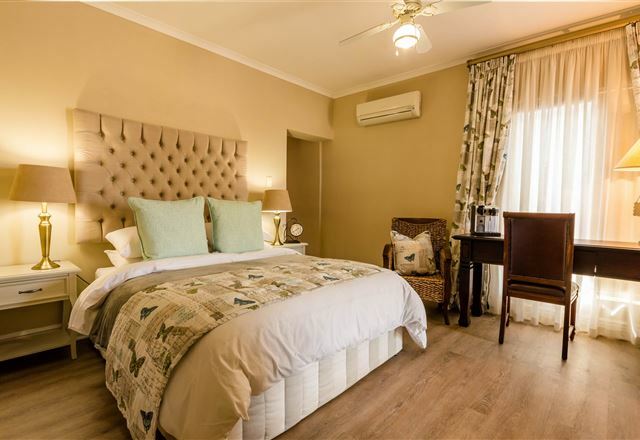 The our-home-is-your-home attitude and personal attention applied by the owners Phillip, Mynie and host Anel, will have you arriving as a guest and leaving as a friend.